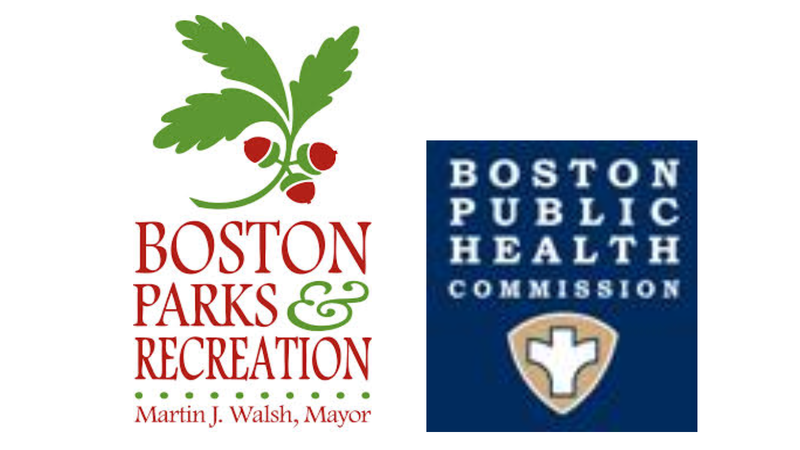 The Boston Parks and Recreation Department and Boston Public Health Commission (BPHC) will launch the 2017 Boston Parks Summer Fitness Series sponsored by Blue Cross Blue Shield on Thursday, June 1, with a launch event running from 5:30 p.m. to 7 p.m. in Copley Square. The three-month series brings 26 free fitness classes per week to parks in 14 neighborhoods across the city, aiming to activate these spaces while increasing access to physical fitness opportunities across all of Boston’s neighborhoods. According to the Health of Boston report, 21 percent of adults and 14 percent of high school students are obese. These rates are even higher among communities of color where 33 percent of Black adults and 27 percent of Latino adults were obese, compared to 16 percent of White adult residents. Only about half of adults in Boston have reported to exercise regularly. By engaging in a citywide effort to increase opportunities for physical activity, the Parks Department and BPHC aim to increase physical health for all of Boston’s residents. This year’s series looks to build upon previous program efforts by expanding the number of parks that offer free classes to city residents and making them more accessible to all neighborhoods. In extending this opportunity into the neighborhoods, the Boston Parks Summer Fitness Series aims to further reduce barriers to active living and achieve the goal of ensuring that Bostonians across the city have ample opportunity to be active. This year’s Summer Fitness Series classes continue to be tailored to the interests of residents and participants. Many classes for the first time will be offered in Spanish. The June 1 kick-off event will feature free high-energy 30-minute Zumba and line dancing classes open to all fitness levels and provide an introduction to all that the series has to offer Bostonians this summer including salsa dancing, yoga, tai chi, Zumba, boot camp, line dancing, and more. Polar Beverages will provide free water at the event. This year’s series will include classes specifically for seniors, children and families. Fitness classes will be offered from June 3 to August 31. For a full schedule of Boston Parks Summer Fitness Series classes, visit bphc.org/summerfitness. For updates, follow @HealthyBoston, @BostonParksDept, and #BostonMoves on Twitter.